We want to give everybody an opportunity to use their creativity to respond to social issues and contribute to building a fairer, more caring and equal society. Everything we have ever created has been designed with this purpose. To achieve this, we empower and support young people to realise their potential as social innovators, giving them the skills and confidence to tackle the social issues facing them, their communities and wider society.  Social innovation learning builds wellbeing amongst young people and communities and helps build a more inclusive, empathetic, fair society.